Sam Hunter is a bit of an animal. He's a former Twin Cities cop who lost his badge because of excessive force. Abusive husbands, child molesters, and other lowlifes wound up looking like they'd been mauled by a dog...or a wolf. In this short story taken from Beneath the Skin, Sam is hired by a mysterious woman to stop a group of killers who are skinning young women alive. In this short story from New York Times best-selling author Jonathan Maberry, a reporter accompanies a special ops team on a dangerous mission against space pirates. 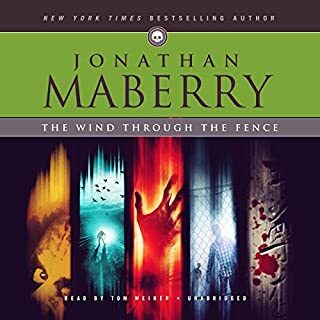 From New York Times best-selling author Jonathan Maberry comes a downbeat psychological drama set in the bleak wastelands a few years after the zombie apocalypse. In "Plan 7 from Sin City", a 1950s seedy Las Vegas PI is hired to follow a philandering husband who may be selling atomic secrets to the Reds. This noir science fiction parody is a prequel to the worst movie of all time, Plan 9 from Outer Space. Supernatural investigator Sam Hunter is brought in to unlock the deadly secrets of a haunted house. In this short story from Beneath the Skin, Sam tackles another case worthy of his particular skill set. Sam Hunter is a bit of an animal. He's a former Twin Cities cop who lost his badge because of excessive force. Abusive husbands, child molesters, and other lowlifes wound up looking like they'd been mauled by a dog...or a wolf. In this short story taken from Beneath the Skin, Sam is hired to find out who - or what - is preying on a little boy. 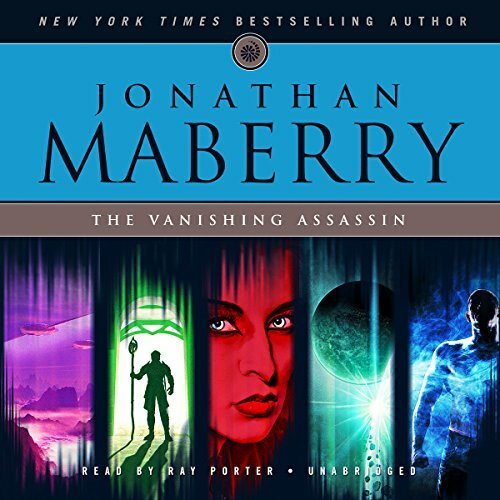 A short story from New York Times best-selling author Jonathan Maberry! In "The Things That Live in Cages", an MMA fighter at the end of his career is offered the chance to stay young, fit, and stronger than ever - but the price is his humanity. 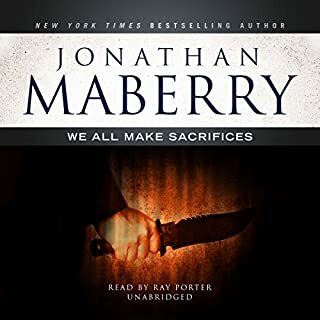 From New York Times bestselling author Jonathan Maberry comes a psychological thriller about a little girl whose imaginary friends are guiding her through the process of becoming a serial killer. This story originally appeared in the anthology Killers and has been reprinted many times, including in the collection Tales from the Fire Zone. 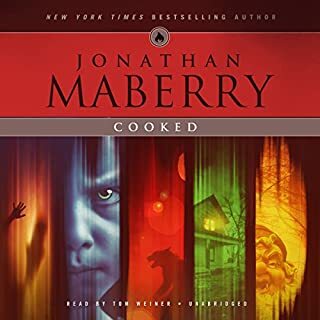 From best-selling author Jonathan Maberry comes a zombie story involving a couple of idiot moonshiners, a comet, gangsters, zombies, and the Great Chicago Fire. This story was previously published in the collection Hungry Tales. 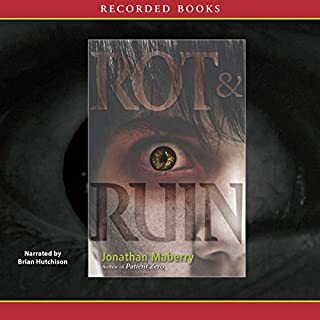 In this short story from New York Times best-selling author Jonathan Maberry, Edgar Allan Poe's brilliant amateur detective Auguste Dupin is called in to investigate a savage murder perpetrated by an invisible killer. I'm a huge maberry fan and love most of his books, this one though, was kind of boring.